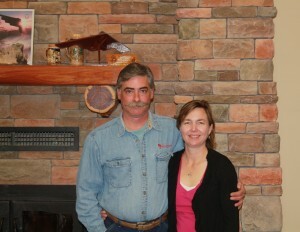 Established in 1997,by Jeff and Lis Marr, Wildscapes has long been the area’s premier distributor of Centurion Stone. 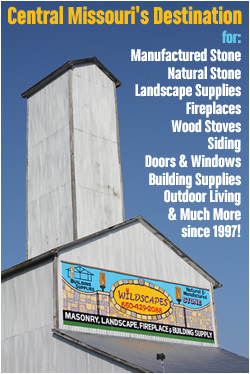 With a beautiful expanded showroom and exciting new product offerings, Wildscapes strives to be the #1 choice for all of your masonry, landscape, fireplace, and building supply needs. In addition to natural, manufactured stone, and hearth products we carry a complete line of fireplaces, stoves & inserts. 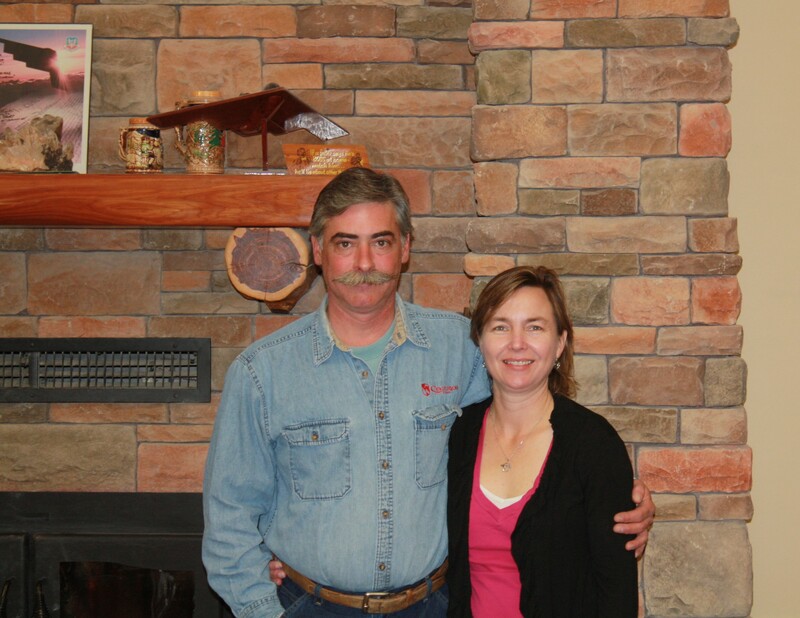 Whether the project is large or small, the friendly professionals at Wildscapes are here to help. Wildscapes, LLC is a certified member of the Warrensburg Chamber Of Commerce.